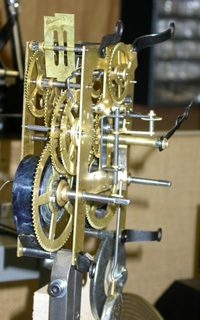 Whether it is an antique or modern, mechanical or electric, if your clock has stopped, Remembering Time can repair it. Even if your timepiece is working, it is important to have it serviced every two to five years. Over time, the lubricating oil that keeps a clock running smoothly degrades and collects tiny particles of dust and grit, which in turn causes wear on the brass mechanism. With enough wear, your clock will cease to keep accurate time, or even stop altogether. With regular cleaning, this is easily prevented. Even if this has occurred, Remembering Time has the tools and expertise to repair the damage. Contact us or bring your clock by our shop for a complimentary quote. All our repairs, excluding mainsprings, are guaranteed for twelve months. 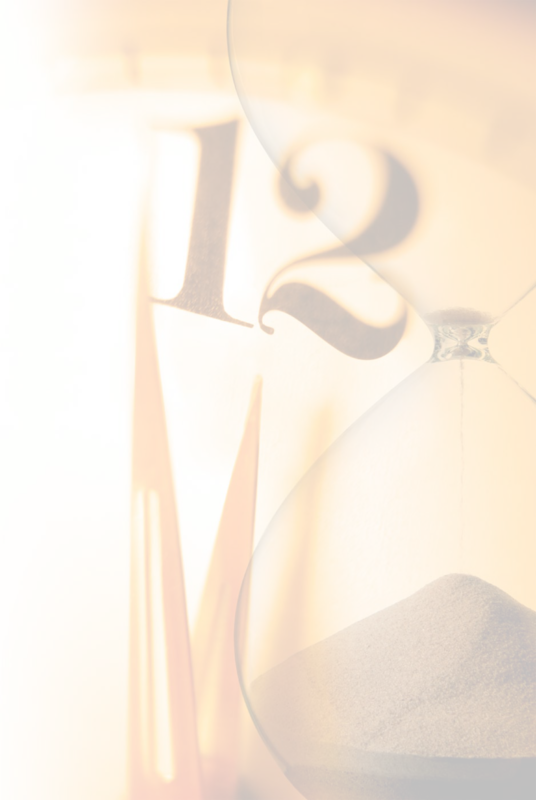 Learn more about what happens to clocks over time and why they need regular servicing. Moving your clock can be a stressful experience. We offer a full range of moving services to set your mind at ease. 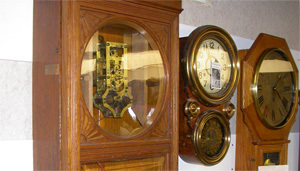 We will professionally prepare your clock for shipping or unpack and set up your clock after the move. 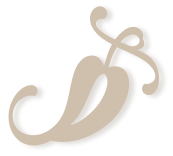 We also offer complete local moving for clocks, phonographs, and music boxes.